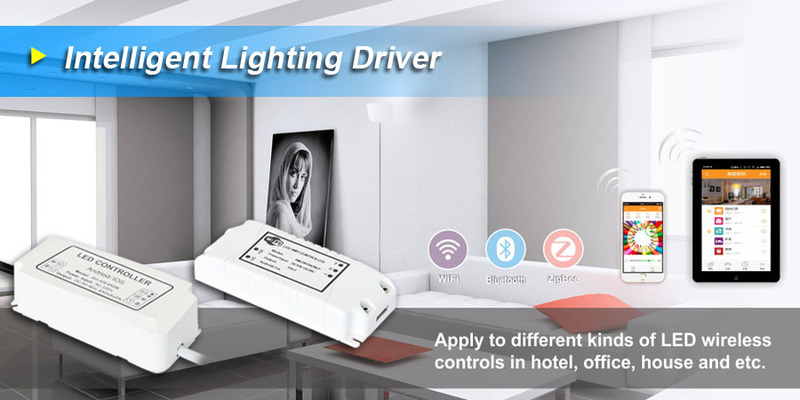 ﻿ Intelligent Lighting Driver - SEEKWAY TECHNOLOGY LTD.
· Excellent performance of color mixing, smooth dimming, no flutter and stroboflash. · Support synchronous and individual control of several regions; meet different dimming requirements in different regions. · Support various functions: dimming & coloring, real scenes and time control. · The software supports iOS and Android operating systems. · 【WiFi】Connect directly or connect through the router..
· 【Bluetooth】Support Bluetooth4.0, low power consumption. · 【ZigBee】 Ad-Hoc networking technology, flexible and convenient.